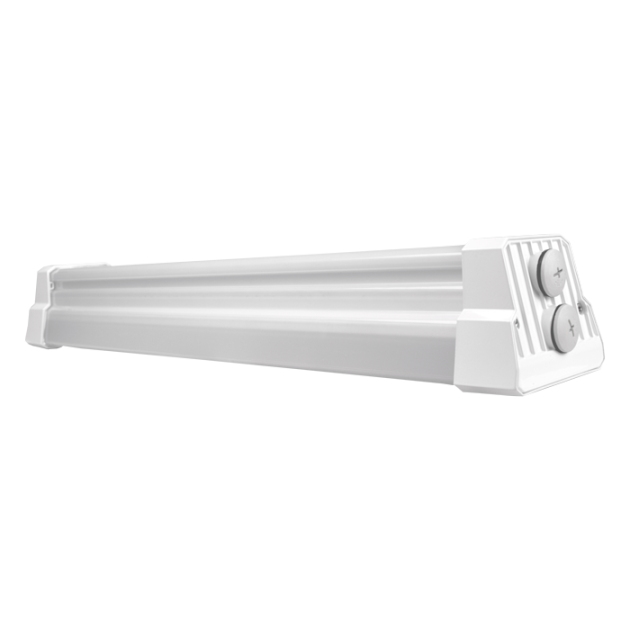 The VT2 LED Wet Location Linear Vaportite is designed to deliver the efficiency and crisp light quality of the latest LED technology and is suitable for both indoor and outdoor applications. The VT2 is engineered with advanced diffusers which eliminate glare or hotspots, providing a uniform distribution of light. 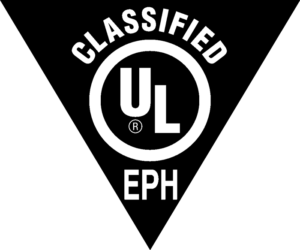 In addition, the VT2 can be surface mounted or suspended with aircraft cable. 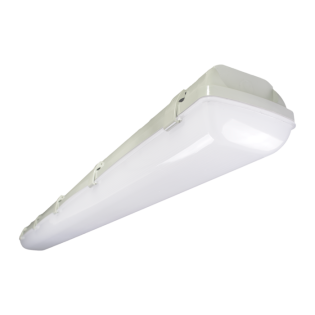 The IP66-rated fixture is designed to replace less-efficient fluorescent strip lights in car wash operations, airports, tunnels, maintenance areas, parking garages, and stairwells.